MOSCOW, Russia (July 4, 2016) – The World Taekwondo Federation (WTF) hosted the final referee training camp before Rio 2016 on July 1- 3 in Moscow, Russia as the federation aims to ensure the highest standard of officiating at the upcoming Olympic Games. 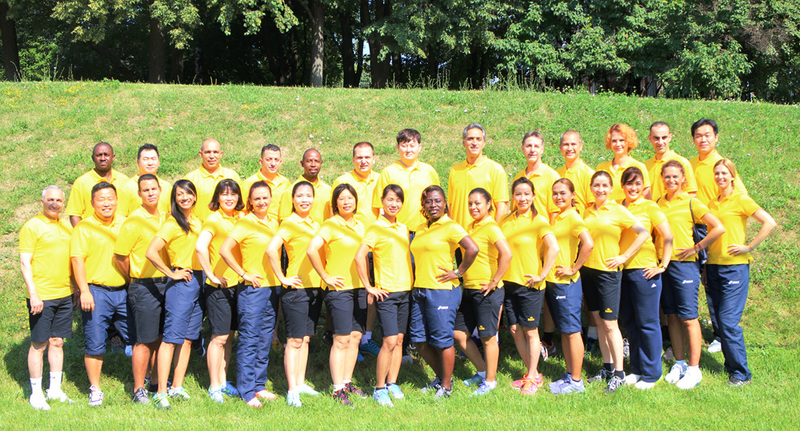 A total of 30 international referees from 30 countries participated in the event which provided a final tune-up ahead of Rio 2016. The WTF is committed to ensuring that its competitions are as fair and transparent as possible and referees will be supported in Rio by the PSS (Protector and Scoring System) body protector, in which sensors are embedded in the armor to electronically register points, and an instant video replay system. For the first time at an Olympic Games, the team of taekwondo referees will have an exact gender split with 50% men and 50% women reflecting the WTF’s ongoing efforts to promote and respect gender equality. 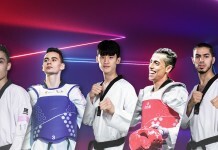 The taekwondo competitions at Rio 2016 will take place on August 17 – 20 and involve 128 athletes from 63 different countries.